Austin, TX (June 20, 2017) – Trappist Brewery Koningshoeven, better known as La Trappe, will award its first U.S. Governorship to Austin’s Mort Subite, a renowned Belgian beer bar, after a visit and inspection from La Trappe Export Manager Anthony van Hecke. 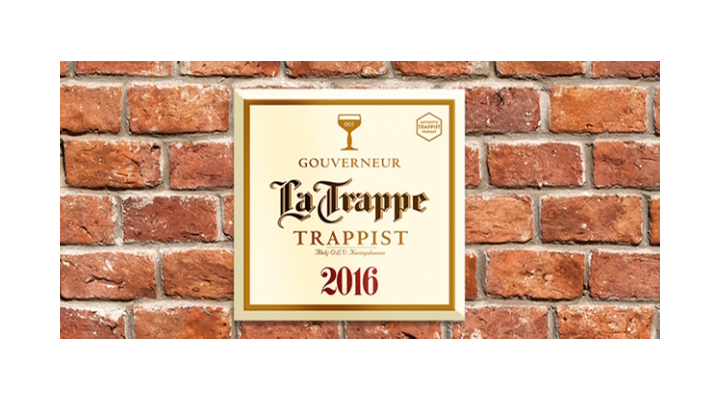 The La Trappe Governorship program was launched in 2016 and was established in efforts to recognize restaurants and bars in Europe that have made extraordinary efforts to sell, support and promote La Trappe products and other Trappist beers. For 2017, the program has been expanded to the U.S. after a successful first year in Europe. Being awarded a Governorship is no small feat, as La Trappe will initially choose only four Governorships throughout the entire United States. Prospective candidates are held to rigorous standards to ensure their values align with the high standards associated with producing Trappist ale. The business must be “well-tended” in appearance and atmosphere. Every Trappist ale is poured in its own original glass. Beer is well-stored and served in excellent condition. The minimum selection must include 12 Trappist beers, including at least five brewed by La Trappe. All Trappist beers are listed separately in their own menu or blackboard under the heading “TRAPPIST”. The brand La Trappe is presented appropriately and clearly. At least once per year the venue hosts a La Trappe-focused event. Interested in becoming part of the La Trappe Governorship program? Interested in becoming a distribution partner for La Trappe? Please contact Lanny Hoff with interest. For interview opportunities with Mort Subite owner James Jackson Leach, or for more information about Trappist Brewery Koningshoeven “La Trappe” and its world-renowned Trappist ales, please contact Lanny Hoff at +1 (612) 245-5433 or by email at lanny.hoff@artisanalimports.com. Innovative Belgian Brewer B.O.M. Brings Operations to U.S.